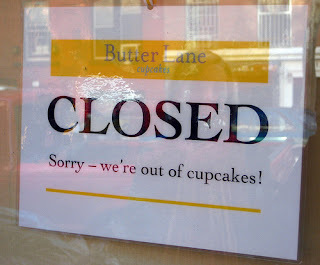 SilenceBEseen-words, thoughts and pictures......: Cupcake Eaters vs. Active Seekers. Cupcake Eaters vs. Active Seekers. “You know Kenya, these aren’t cupcakes,” said marketing guru T. Parks, as she sat on my couch last week. We were talking about the target market for my book, when she let those words slide from her lips with the wisdom of an African sage. After seeing the puzzled look on my face, she went on explain that after attending one of my workshops, it was obvious to her that my type of work was not for everybody. She said that while everyone can enjoy a cupcake…the type of work that I do is not really designed for everyone. She said a person really had to be ready to hear the things I have to say and to grapple with what those words were going to mean for them. Her words stuck with me because at my core, I knew she was right. Abraham Hicks, self-help writer and spiritual icon, has a phrase called “leading edge of thought.” He defines people who are on the “leading edge of thought” as the people who are ready to take their thoughts to the next level of development. These are not the type of people who want to be told what to do, they are the types of people who want to learn how to control and elevate their own thoughts. A stark contrast to the “cupcake eaters” of the world, these people are actively seeking spiritual and emotional enlightenment. 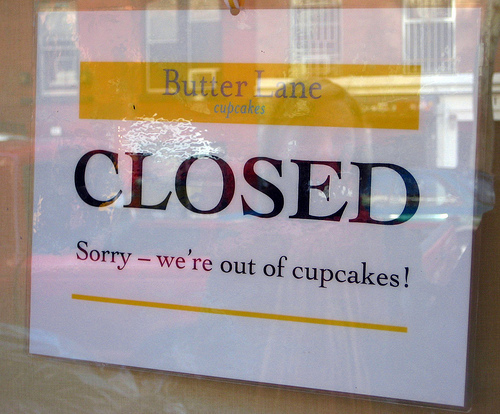 A powerful metaphor, “cupcake eaters” are content to just consume something given to them by someone else, be it a thought or idea, and move on with their lives. “Active seekers on the other hand…want more. They want to learn. They want to grow. They want to evolve. And they believe that they have the power within them to do so. After Ms. Parks left, I started thinking more about what she said and I realized that my work isn’t for the “cupcake eaters” of the world…it’s for the “active seekers.” It’s for people who are ready, willing, and open enough to face themselves head-on…without fear. If you DON’T like to read (this is not for you). If you DON’T like to think (this is not for you). If you DO like to think but ONLY inside the box (this not for you). If you say you want to change, but are scared to try* (this is not for you). If you want to be told what to do (this is not for you). If you are not ready to be honest with yourself (this is not for you). If you are not ready to take responsibility for your thoughts, emotions, feelings, history and so on (this not for you).